Steve Walker has studied various martial arts for over 20 years including Jeet Kune Do & Ninjutsu. 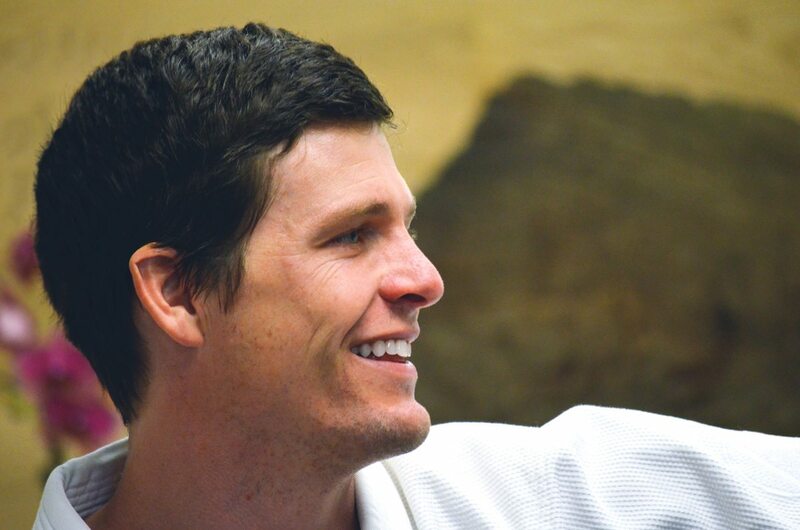 He began his studies with the Gracie Family approximately 4 years ago and fell in love with the art, as well as the teaching methodologies of the Gracie Family. 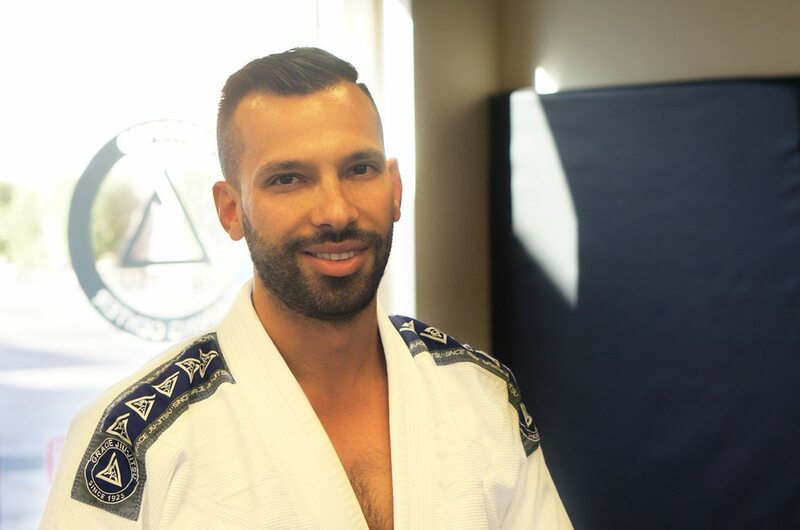 As a result, Steve was inspired to become a Certified Instructor through the official Gracie Jiu-Jitsu Academy in Torrance, California in 2015. When Steve is not training or teaching Jiu-Jitsu he enjoys surfing, playing music, building things and most importantly, spending time with his family; wife Davina and son Rio! Adon began his martial arts journey 8 years ago with the goal of becoming more assertive in his personal life. He quickly fell in love with the deep-rooted aspects of discipline and self-development and began to explore different training modalities. Adon immersed himself in Wingchun Kungfu, Ninjutsu, Escrima, Silat, Jeet Kune Do, and Muay Thai before finding his home in Jiu Jitsu in 2014. As of January of 2017, he proudly became a certified Gracie Jiu Jitsu instructor. When he is not training Jiu Jitsu, Adon enjoys creating music & art, cooking, gardening, and salsa dancing with his sweetie. 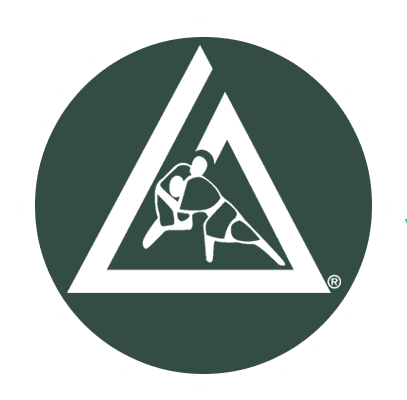 Shell McNeal has been a Certified Gracie Jiu Jitsu Instructor since January 2017. She loves the art of Gracie Jiu Jitsu because it allows a smaller and less aggressive person to defeat or escape from a larger, stronger attacker. As an assistant instructor, she has been amazed at the changes she sees in her students; from children who have been bullied, to sexual assault survivors. 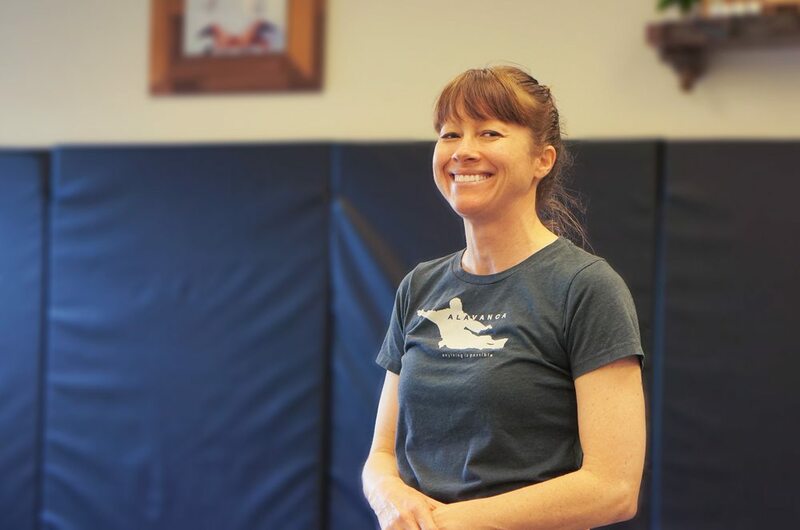 She is honored to help people find confidence which allows them to defend their personal and physical boundaries using a realistic, non-striking, leverage-based self-defense system. Shell has inspired her entire family; husband Craig, and her children Skye and Will to train at Gracie Jiu Jitsu. When they are off the mat they are likely running, painting, baking or sitting on the beach.